According to HubSpot, using buyer personas in an outbound campaign can increase email open rates by 2x and boost clickthrough rates by 5x. Personas are an imaginary depiction of your ideal customer – but they are rooted in real life. When you align your sales, marketing, and business model to cater to your personas, you can attract better leads and win more customers. 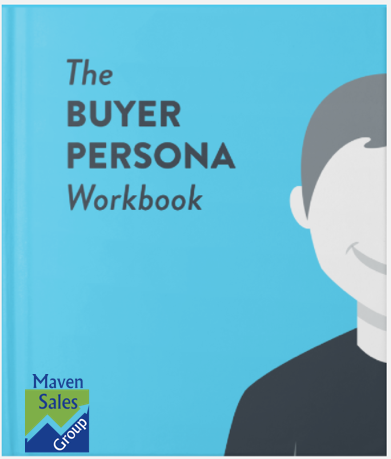 And if you think you’re too small to leverage buyer personas, think again. One of the advantages of being a small business owner is that you connect with your customers every day. Likely, you’re more in touch with your customers than say the CEO or VP of Marketing at a large corporation.